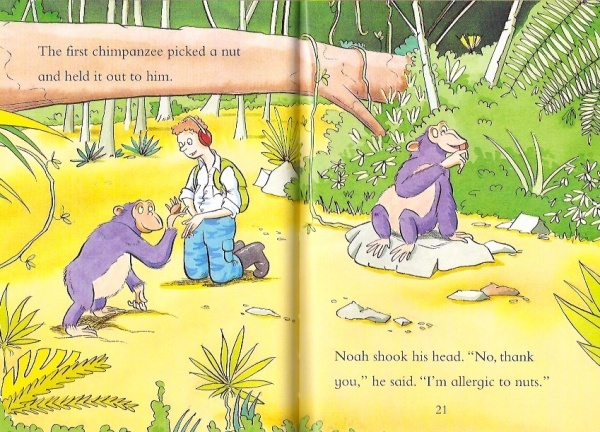 Noah and his wife are searching for chimpanzees in Africa. 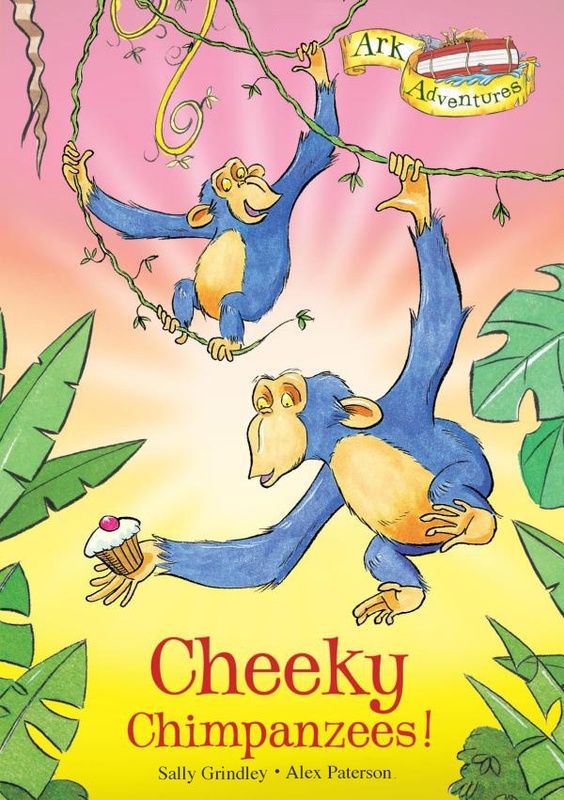 But chimps are very cheeky! Can Noah help them reach the Ark? How about a tea party?